This is the smoothest most silky chocolate I have ever tasted. Hmmm so good. 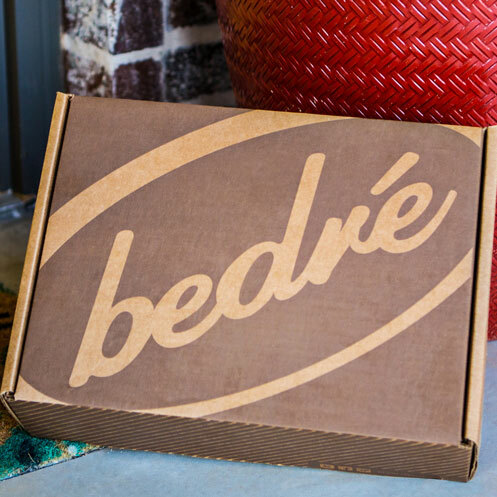 Bedré chocolate is the one chocolate that I can never get tired of. It’s so good, and my father agrees. 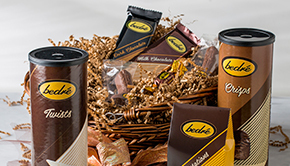 My father and I pride ourselves on being chocoholics, and we mean it when we say Bedré chocolates can’t be beat.